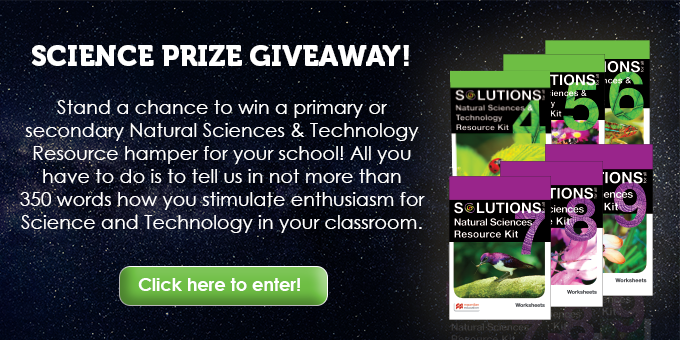 Rekindle your learners' passion for Science! In celebration of this year's National Science Week, Macmillan Education would like to introduce you to all our exciting Science and Technology textbooks and resource material. You can also follow us on Facebook and Twitter or visit our website for teaching tips, intervention strategies, competitions and much, much more!